Want to create the best WordPress website, then all you need to do is to choose a perfect, and flexible theme. 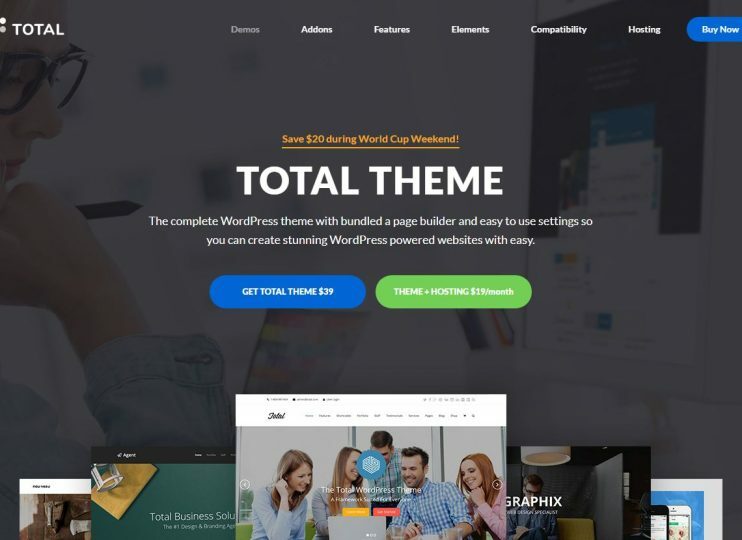 Here, we have this list of the best WordPress themes that you can use to create full functional websites in just minutes. The themes here are niche specific as well as multipurpose. Waste no more time, check these themes out and select the one that fits your needs perfectly. 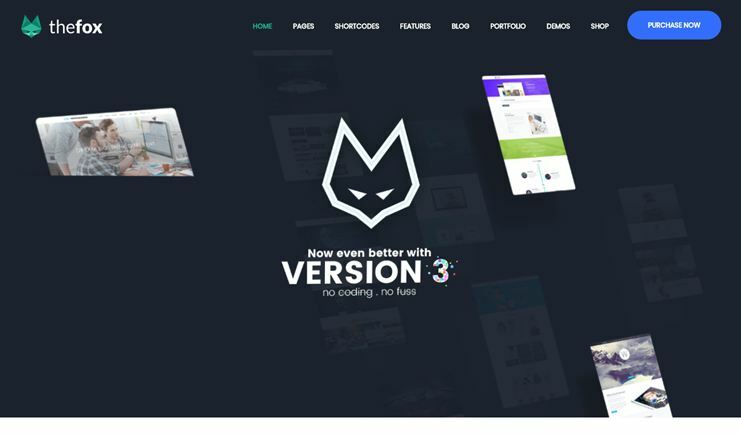 Needing a theme for creating a website for your business, here's the fox!Fox is flexible, feature rich and really easy to use. So basically, with a few settings you can make your theme look and work, the way you want. The theme comes with more than 30 different homepage designs, each dedicated to a specific subject. 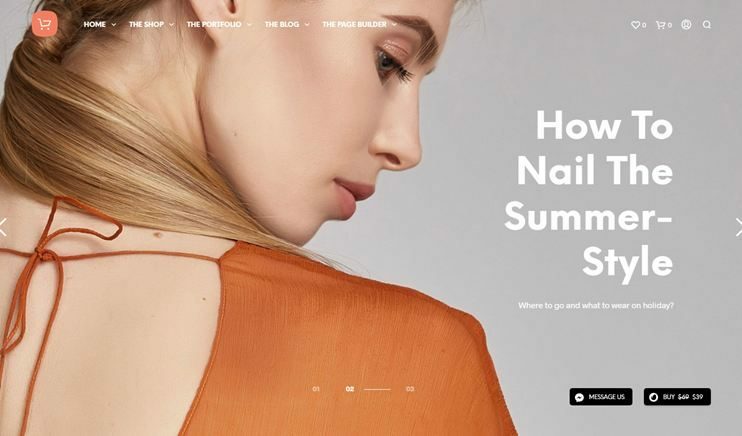 Besides, the theme lets you create pages using the page builder, integrate eCommerce services using WooCommerce and lets you set amazing sliders. 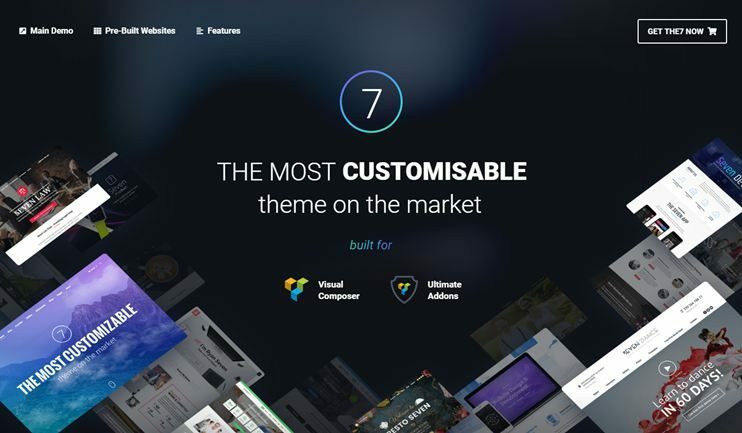 The 7 is a multipurpose theme that you can use for creating almost any kind of website. Not just is it easy to use, but the theme comes with a stunning design and exclusive features. The best thing about the 7 is that it allows integration od some of the best WordPress plugins so like visual composer (for drag and drop page building), seo plugins, etc. It has more than 26 demos all for different niches. You just have to pick up your niche and get started with your website. 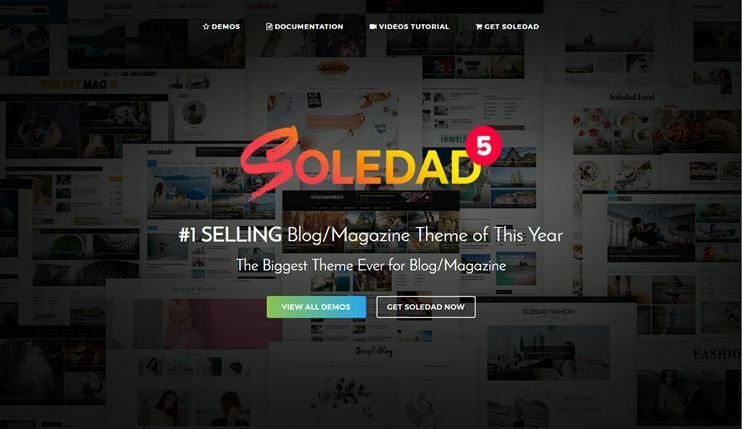 If you are creating a blog or news magazine website, Soledad is perfect. "Unlimited Possibilities" is what the theme promises! And so there are so many options and properties that you can use to create your dream website. Soledad has more than 900 niche homepage designs you can choose from. For instance - Beauty, sports, architect, tech news and so on. The theme is elegantly responsive so that your mobile users get their news right on their hand held devices. Besides, there are amazing galleries, mega menus, WooCommerce compatibility and much more. Check out their sales page, now! 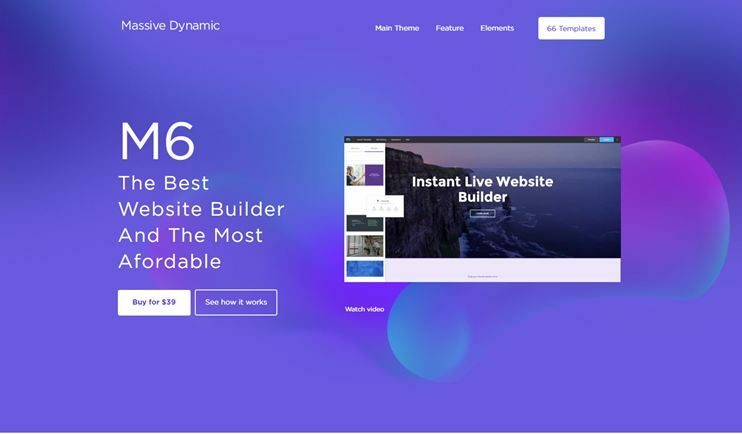 This theme is one of the best WordPress themes ever for creating professional WordPress business websites, and I mean it. The theme is loaded with customization options, design possibilities, flexibility and exceptionally easy to use. Massive dynamic promises smooth performance and speed. With the live builder, you can create pages just by drag and drop options. What adds to the beauty of this theme is the 60+ demo designs. To find out more about this theme, click the link below. Did you know that now you create your own directory website, in less than 45 minutes? The Directory theme, you can do that. With this WordPress Directory theme, the sky is the limit. Directory lets you create fully functional, smart and beautiful at once, location based directory without writing or changing a line of code. It is designed for the noobs, and so anyone can now create their own directory, by themselves. However, the best thing - is the monetization features this theme comes with. Isn't it really nice if your website helps you earn passive income? Check out their sales page to know how. 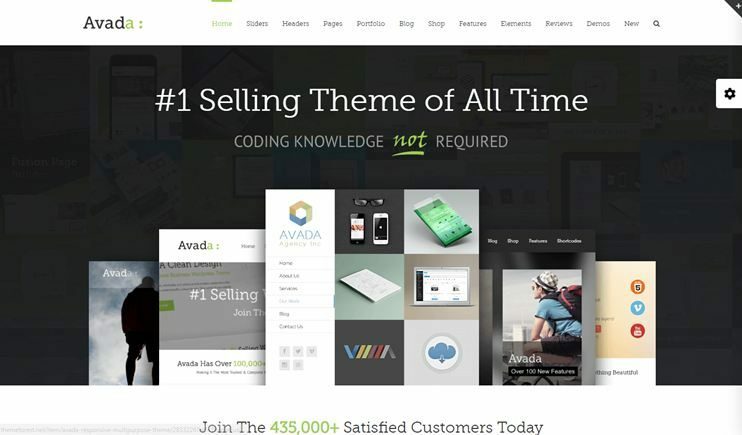 Avada is more than just another WordPress Multipurpose theme. There's no limit on what you can do with it. We can say it's the best, not just by looking at the features listed on its sales page, but by the number of happy users who have used Avada and praised it. 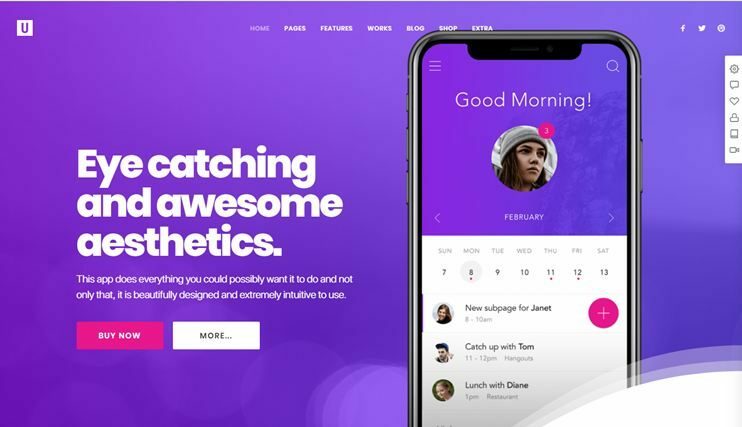 It is one of the best selling themes on ThemeForest. You can choose from among the niche specific demo designs to create the website of their choice. The theme is eCommerce ready with WooCommerce compatibility. You can even sell digital products using the Easy Digital Downloads plugin. 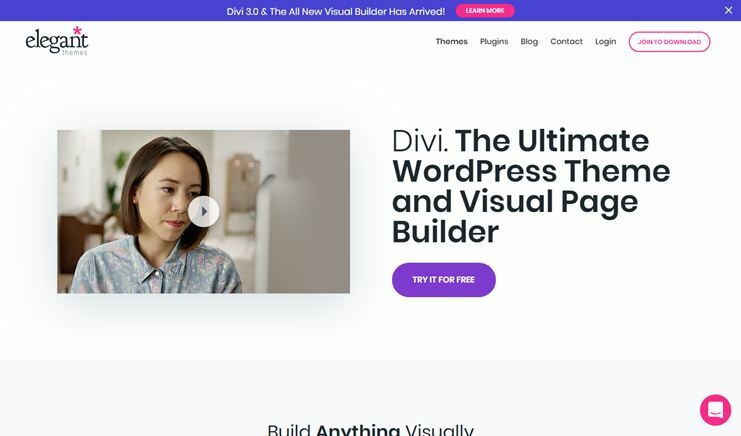 Divi from elegant themes can be used to create a website of any type. The theme is flexible and really easy to use. This WordPress theme allows you to create pages and organizes the web pages just by dragging and dropping the page elements. This theme too is for the savvy business owners who want to create and manage their own website. Choose from among the 15 demo designs to start off. everything after that is going to be swift and easy. Total is totally multipurpose, feature rich and extremely easy to use. The live theme customizer can be used to make the theme look the way you want. Moreover, it is SEO friendly, so your website can be search friendly. The theme has more than 40 demo websites you can choose from. It also allows compatibility with most of the popular WordPress plugins. So the features of the theme can be enhanced using them. If an eCommerce WordPress theme is what you are looking for, Shopkeeper is the best one. So start selling online with this theme. The theme is designed to highlight your products, the designed to keep your products at the center. Stunning online shopping websites can be created in just minutes using the reliable eCommerce theme. It comes with a catalog mode, easy peasy payment processing, blogs, portfolios, etc. 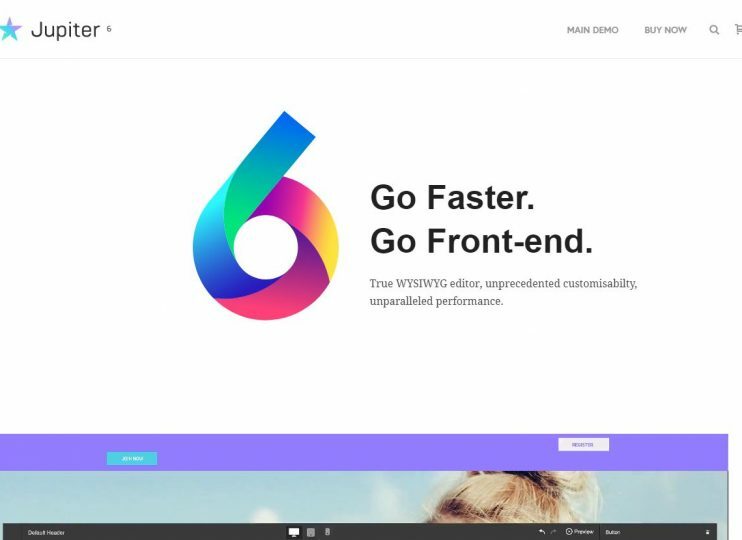 The theme is built for creating fast and efficient websites. 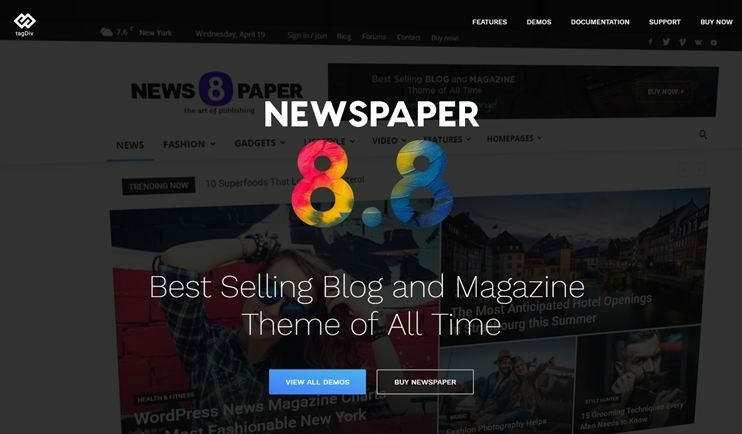 This is a news magazine WordPress theme that you can use to create your online news and magazine website. There are a few demos that you can choose from. The theme is highly customizable and very easy to use. If you want to earn through your WordPress news website, you can use the ad spaces. With the widgets available you can insert additional functionalities easily. The theme is designed to perform and allows free lifetime updates once you buy it. 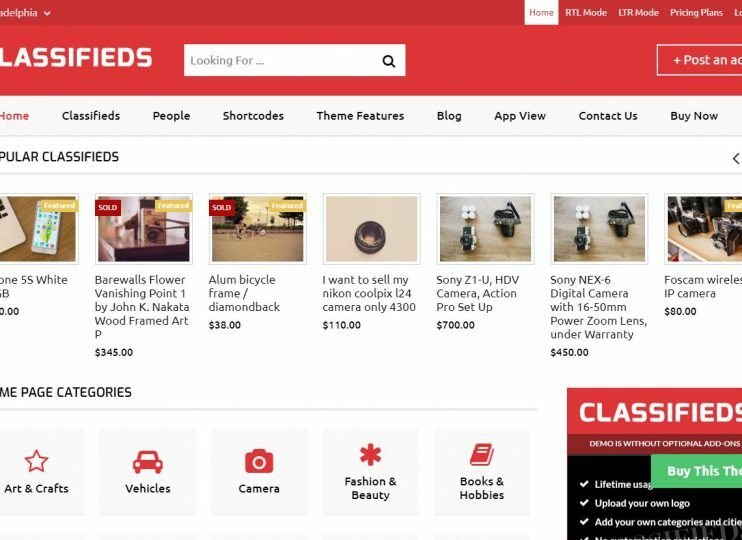 The classifieds theme is, in fact, the child theme of the vast directory platform. It allows you to create location-based online classifieds website. This theme has the easiest backend options to manage your website. It allows integration of some of the best WordPress plugins to enhance the functionalities of your website. The theme comes with the best monetization options and also allows front end ad submission. 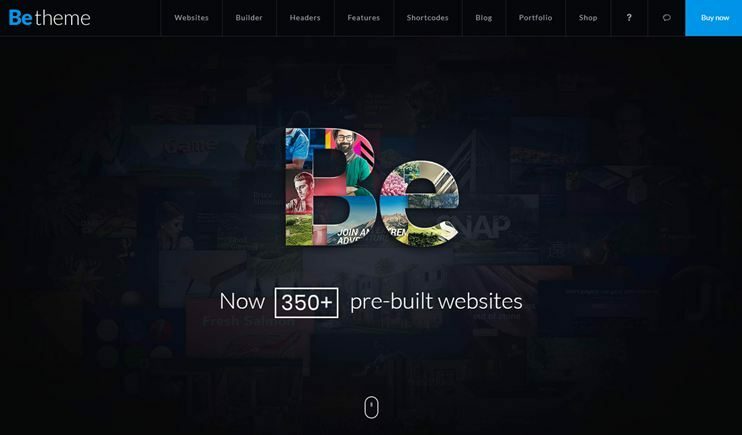 BeTheme is a theme with more than 250 demo designs. All you need to do is to pick up a theme that suits your requirements and start creating your website online. The muffin builder tool allows you to create and manage the page designs. It allows google map integration, and if you want, you can even create a one-page website. The theme is optimized for performance and ensures speed and quality. uncode can be used for almost everything. The theme has some beautiful layout designs that you can choose from. The theme works well with WooCommerce as well as Visual Composer. Uncode is SEO optimized and has a lot of customization options to manage your WordPress website. Jupiter is a performance oriented and well-designed theme that can be used for multiple purposes. It comes with more than 140 pre-designed website templates to choose from. The theme is highly customizable. It allows integration of some of the most important WordPress plugins. It is SEO optimized and very flexible. Jupiter lets you create amazing websites in RTL mode too. Brooklyn is a theme with stunning design. Easy to install and use, the theme comes with plenty of options to manage how the theme behaves. The theme has more than 20 demos of different niches. The best thing about Brooklyn is how it can be turned into any kind of website you want. And everything can be managed with simple options. 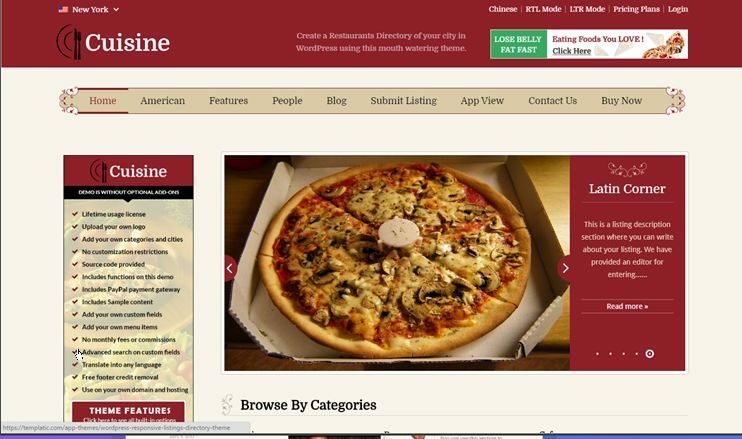 Cuisine is a food directory theme to create location based food directories. It is the child theme of our popular directory portal and is designed to let you create full functional directory website in minutes. This theme allows front end listing submissions, and comes with a number of monetization options. 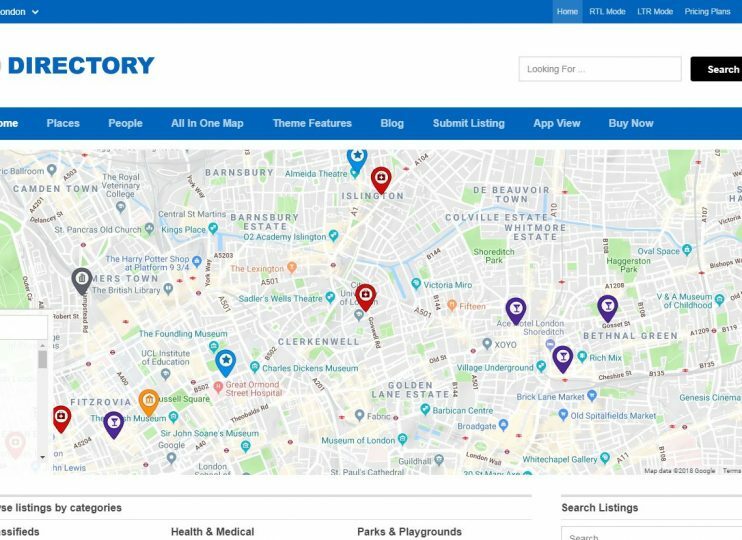 It is highly customizable and you can use this theme to create a hotel directory, or a city food directory that lists different restaurants and food points based on the locations. Learning management systems are becoming more and more popular now. 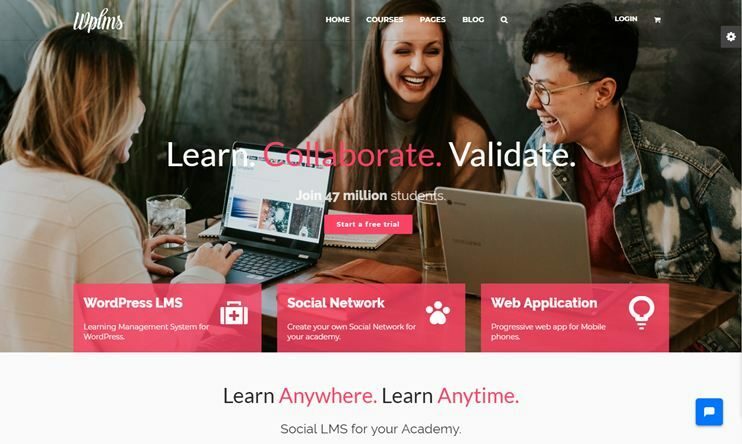 If you too want to create a learning management system, this is the best WordPress learning management system theme. You can choose from the 8 available demo designs. The theme being specially designed for online courses and training has all the features you'll require in such website like quiz, certificates, badges, etc. 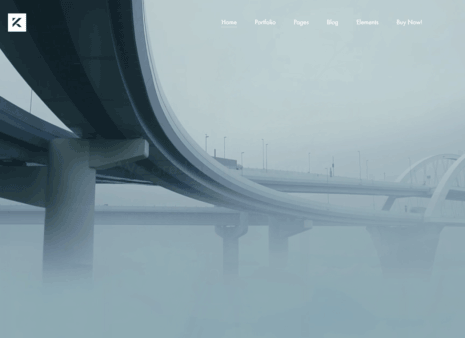 Looking for a creative WordPress theme to create a professional looking website? Here's Kalium. Stunning designs and ease of use makes it the best WordPress theme to express your creativity with. The theme is ecommerce ready with WooCommerce plugin. You can create pages of your choice using the Visual composer page builder. It is an RTL ready WordPress theme so that you can create website in Hebrew, Arabic, etc. There are a few demo designs to choose from and unlimited customization options to make your website look the way you want. Vivo Video WordPress theme is the ultimate theme to let you create massive video websites. The theme is beautiful and feature rich. 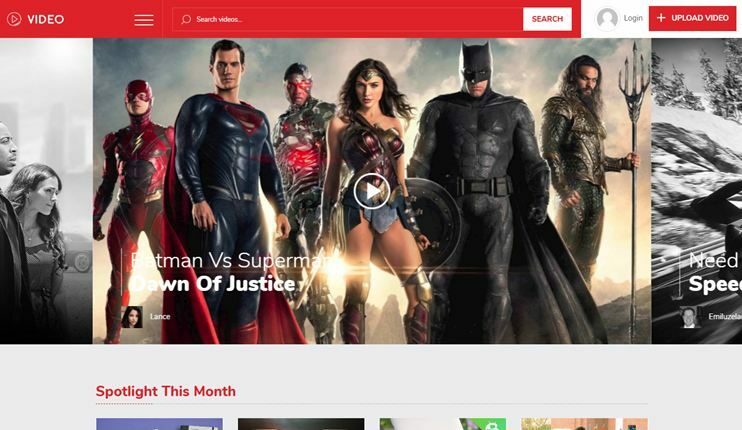 You can create YouTube, or Vimeo-like WordPress website using this amazing WordPress theme. 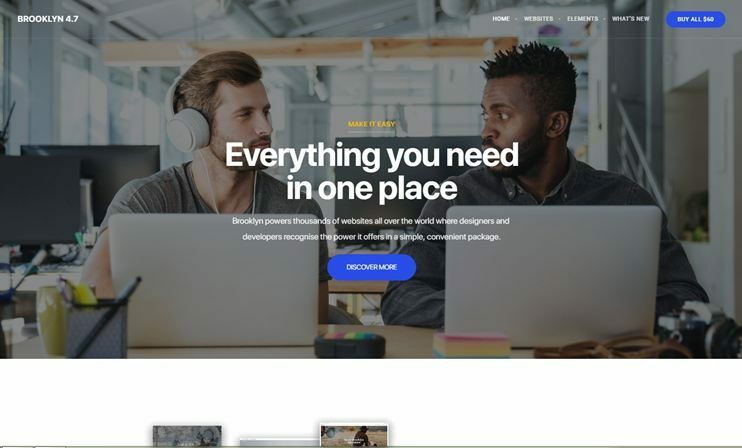 You can also use this theme to create a subject oriented business website like a sports news channel, a Videographer's website, video gallery, etc. If you are looking for a WordPress theme to create an author's website, the publisher theme is a simple and elegant option. 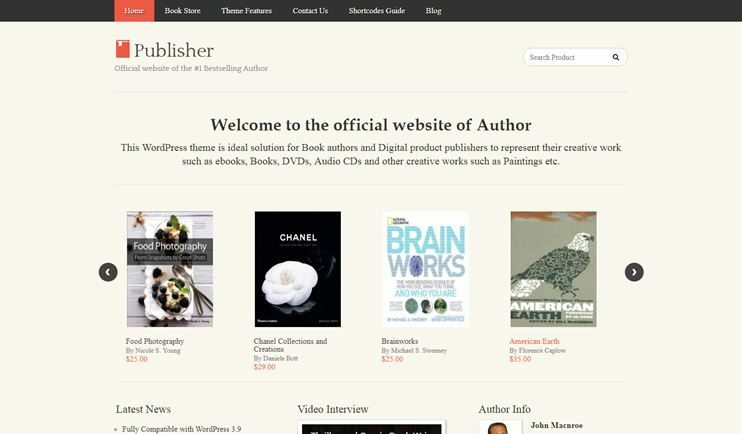 Publisher lets you pour down all the information you want to provide to your readers and display the list of the books. The books can even be categorized. Publisher comes with some back-end settings and customization options to mange how your website looks and behaves. I hope these themes help you choose the best WordPress theme for your best website. The DIY kind of themes, lets you do it without taking help from the professionals. All you need to do is grab a theme and get started with your website.